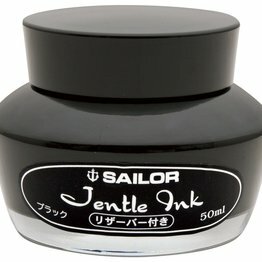 Sailor - your source for the finest Writing Instruments available. 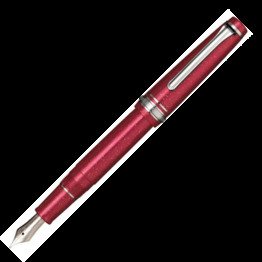 Our mission is to proudly maintain our long heritage of over 100 years of quality and technical excellence and perfection. Made exclusively in our own factory in Hiroshima Japan using the best quality materials available our products are brought to you worldwide by our dedicated team of distributors and retailers. 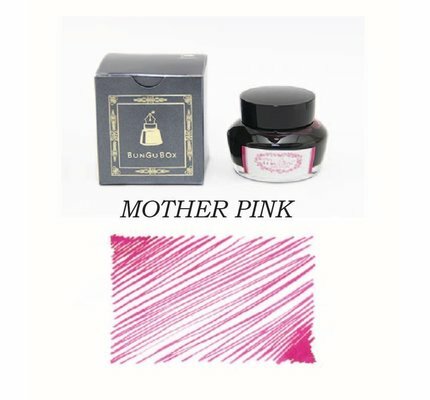 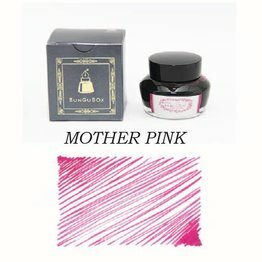 Sailor Bungubox Mother Pink fountain pen ink in a 50ml glass bottle. 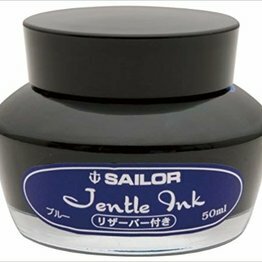 Sailor Bungubox Tsuyuhikari fountain pen ink in a 50ml glass bottle. 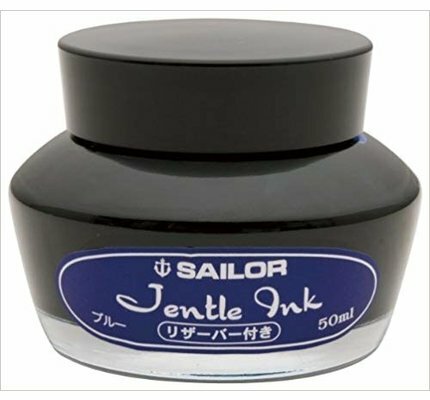 Sailor Bungubox L'Amant fountain pen ink in a 50ml glass bottle. 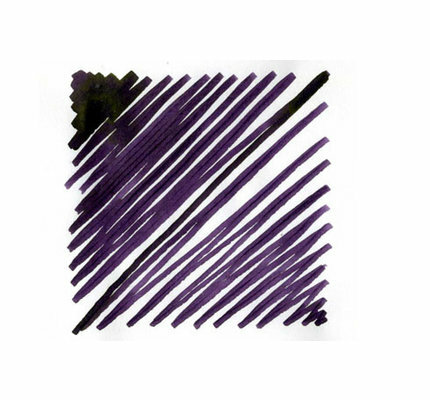 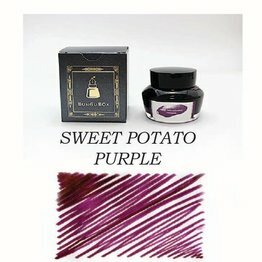 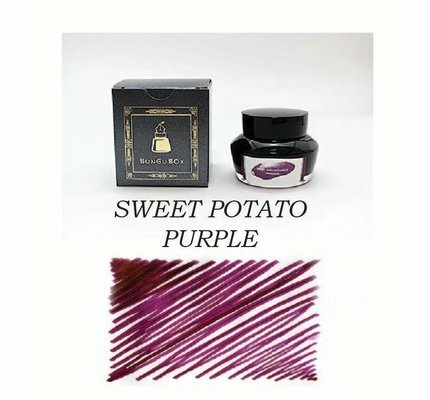 Sailor Bungubox Sweet Potato Purple fountain pen ink in a 50ml glass bottle. 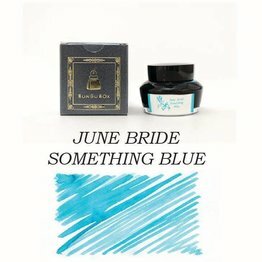 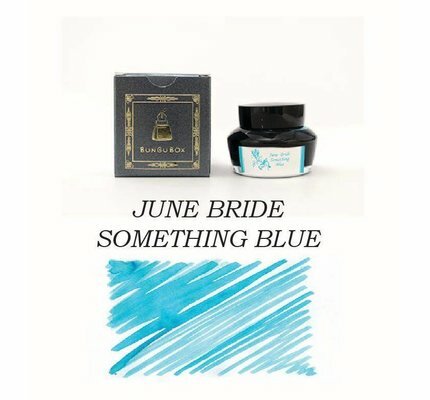 Sailor Bungubox June Bride Something Blue fountain pen ink in a 50ml glass bottle. 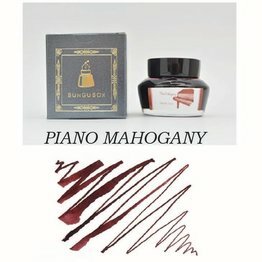 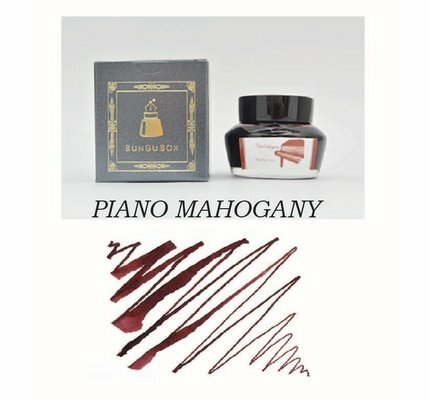 Sailor Bungubox Piano Mahogany fountain pen ink in a 50ml glass bottle. 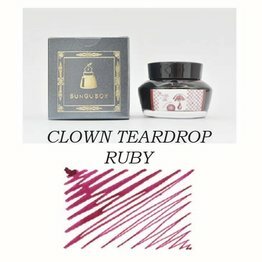 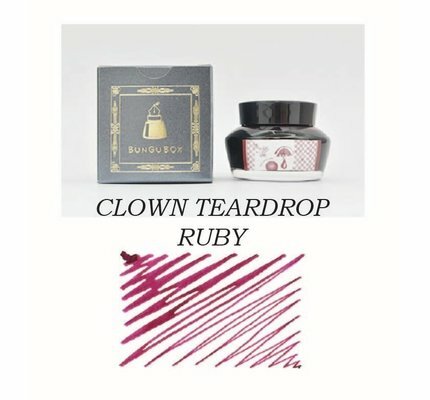 Sailor Bungubox Clown Teardrop Ruby fountain pen ink in a 50ml glass bottle. 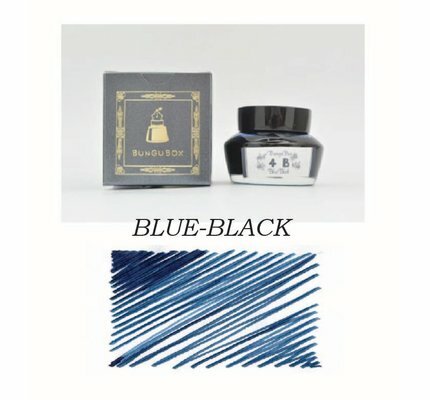 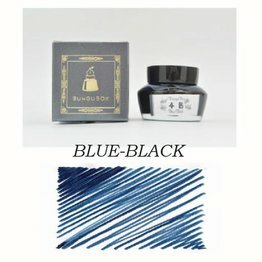 Sailor Bungubox Blue-Black fountain pen ink in a 50ml glass bottle. 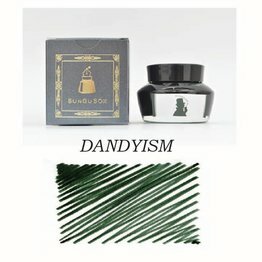 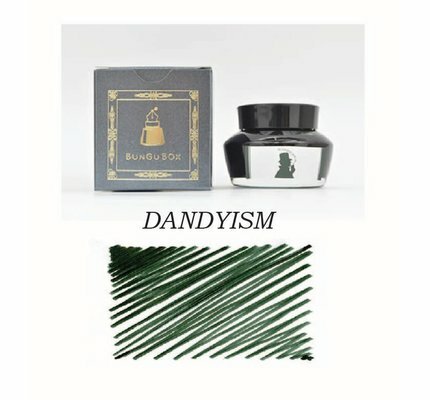 Sailor Bungubox Dandyism fountain pen ink in a 50ml glass bottle. 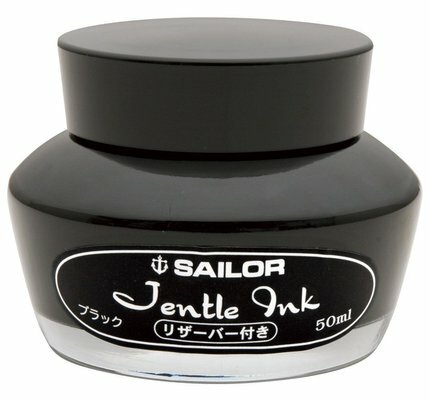 Sailor Bungubox The Ink of Witch fountain pen ink in a 50ml glass bottle. 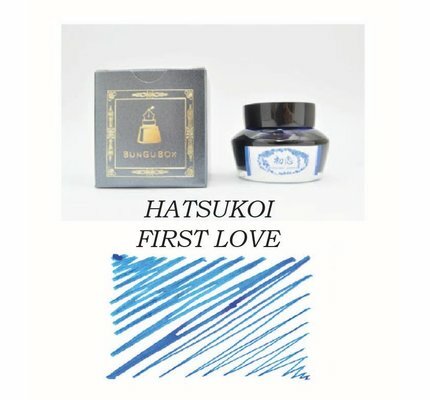 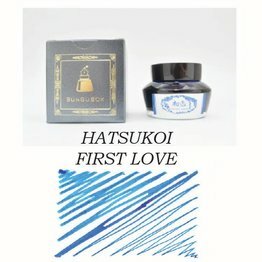 Sailor Bungubox Hatsukoi First Love fountain pen ink in a 50ml glass bottle. 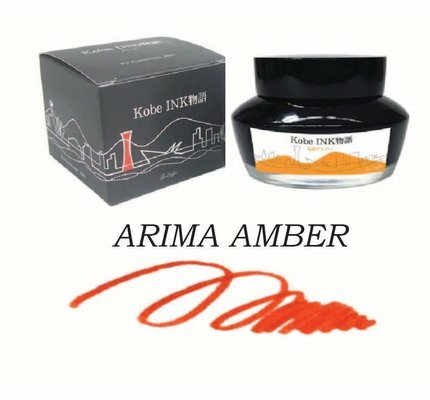 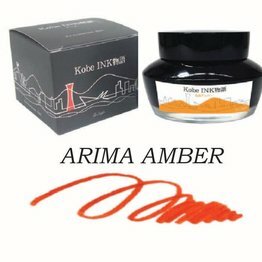 Sailor Kobe Arima Amber fountain pen ink in a 50ml bottle. 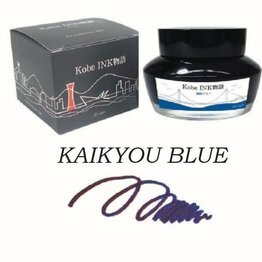 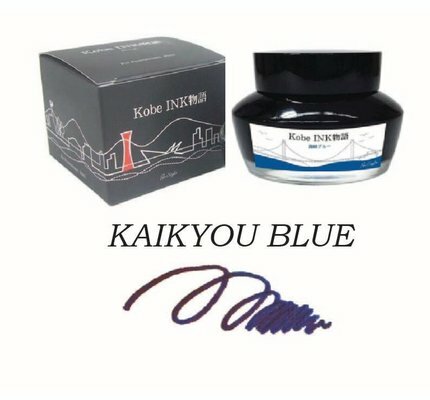 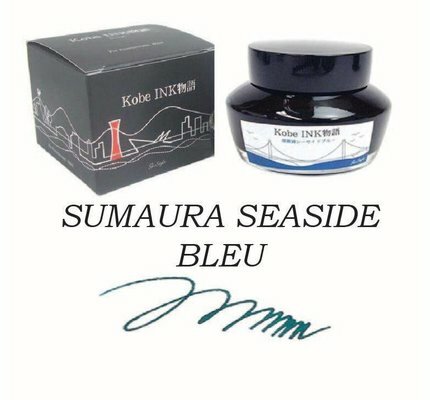 Sailor Kobe Kaikyou Blue fountain pen ink in a 50ml bottle. 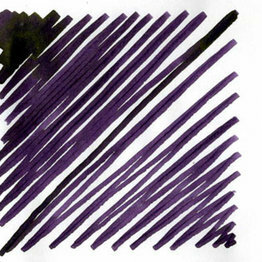 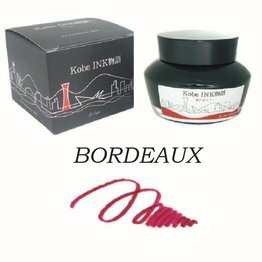 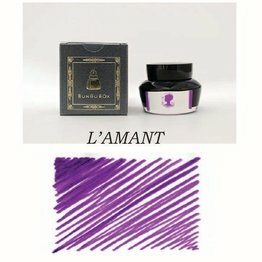 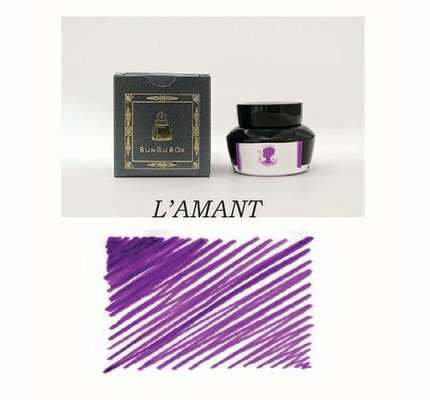 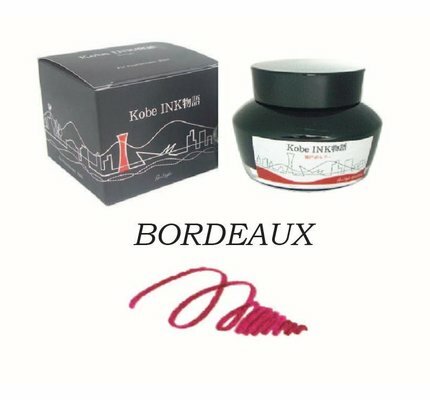 Sailor Kobe Bordeaux fountain pen ink in a 50ml bottle. 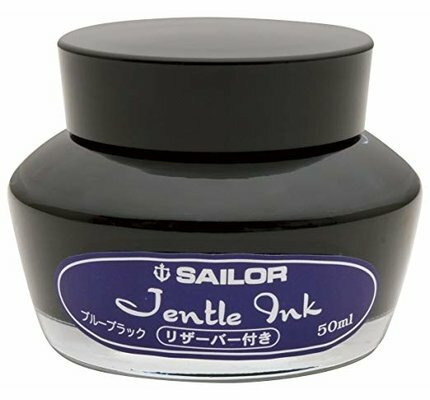 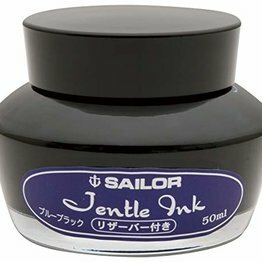 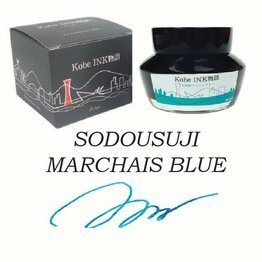 Sailor Kobe Sodousuji Marchais Blue fountain pen ink in a 50ml bottle. 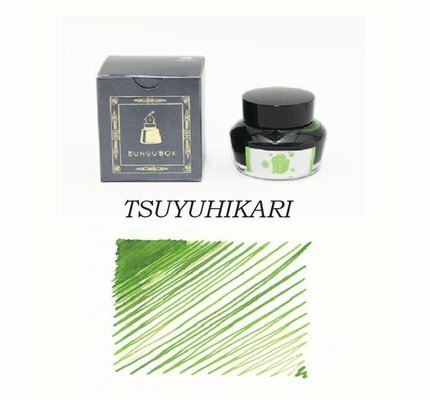 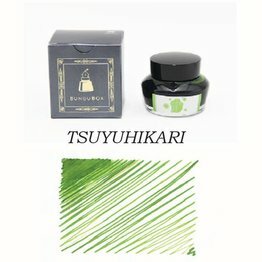 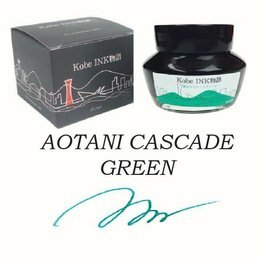 Sailor Kobe Aotani Cascade Green fountain pen ink in a 50ml bottle. 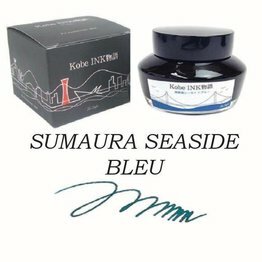 Sailor Kobe Sumaura Seaside Bleu fountain pen ink in a 50ml bottle. 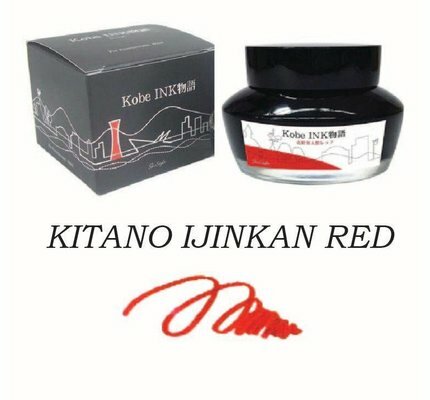 Sailor Kobe Kitano Ijinkan Red fountain pen ink in a 50ml bottle. 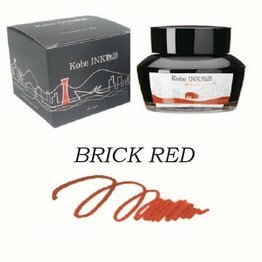 Sailor Kobe Brick Red fountain pen ink in a 50ml bottle.